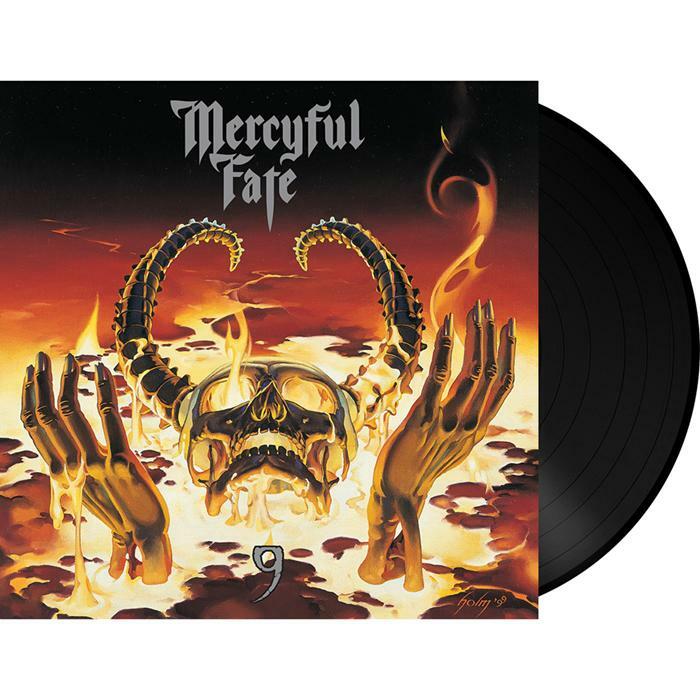 MERCYFUL FATE - 9 RE-ISSUE VINYL (180G LP BLACK+POSTER) | Online Shop | Wizard LTD. Album: "9 RE-ISSUE VINYL (180G LP BLACK+POSTER)"
"Metal Blade Originals" series, classical editions with original artwork and extras! Metal Blade Records will release vinyl editions of the classic albums ‘9’, ‘Into The Unknown’ and ‘Dead Again’. Both albums will be released in black 180g vinyl. They are part of the Metal Blade Originals series that started earlier this year with the re-issues of the SLAYER titles ‚ Show No Mercy‘, ‚Hell Awaits‘, ‚Haunting The Chapel‘ and ‚Live Undead‘ and two classic albums by NASTY SAVAGE. 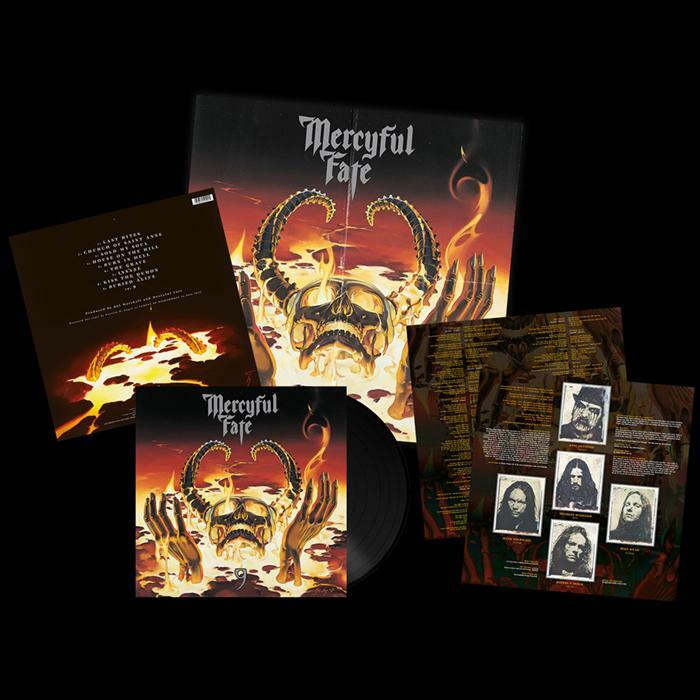 The MERCYFUL FATE vinyls will be released with 400g heavy cardboard spine sleeves (inside out print), posters and 250g inserts.